The congregation of the People of Faith Lutheran Church, ELCA owns this franchise of Childrens Lighthouse Learning Center. 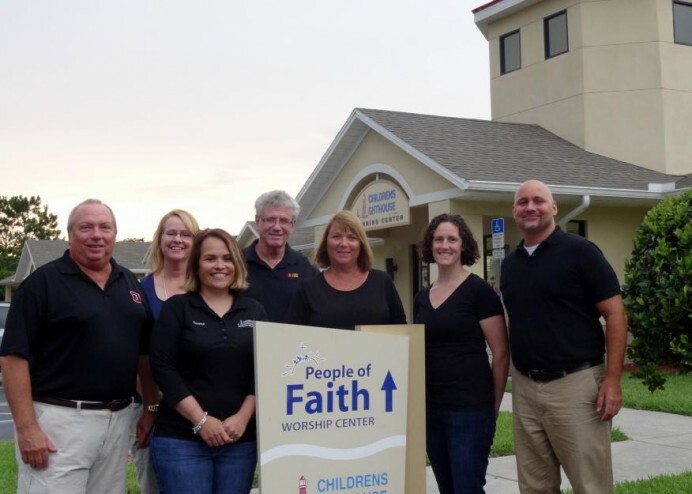 People of Faith is a center for evangelical mission, where People of Faith celebrate, learn and connect with one another and others around the community through service and weekly worship. We are a church that belongs to Christ. We are the church that shares a living, daring confidence in God's grace. For us as the ELCA, this faith comes through the good news of Jesus Christ and gives us the freedom and the courage to wonder, discover and boldly participate in what God is up to in the world.